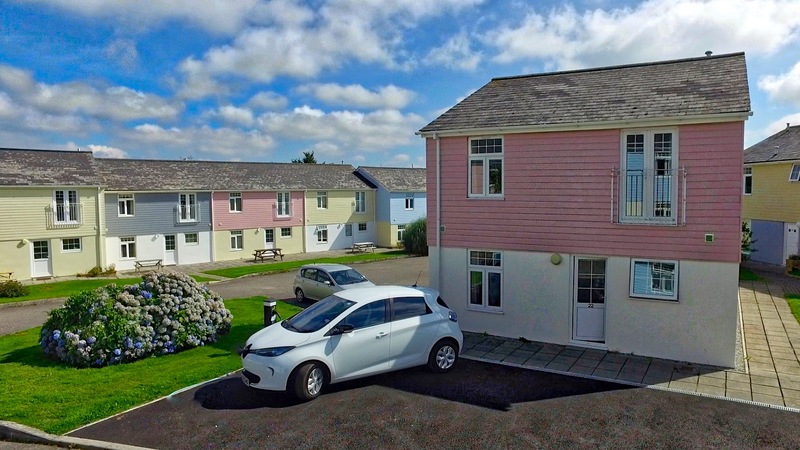 Atlantic Reach offers you the rare opportunity to purchase a holiday home, constructed to residential standards, on a managed holiday resort with a wide range of facilities and a great reputation for quality and providing fantastic family holidays. All holiday homes for sale here are made of bricks and mortar meaning that your investment is a sound one. Whether it is a lifestyle choice for your future holidays with friends and family or a return on investment you seek, we are confident that our properties will provide the perfect solution. Cornwall has been consistently voted one of Britain’s top tourist destinations, and attracts more than 4 million staying visitors each year. The popularity of Cornwall and the growth in the staycation market, as well as publicity created by programmes such as Doc Martin and Poldark make Cornwall an excellent choice for second home ownership. 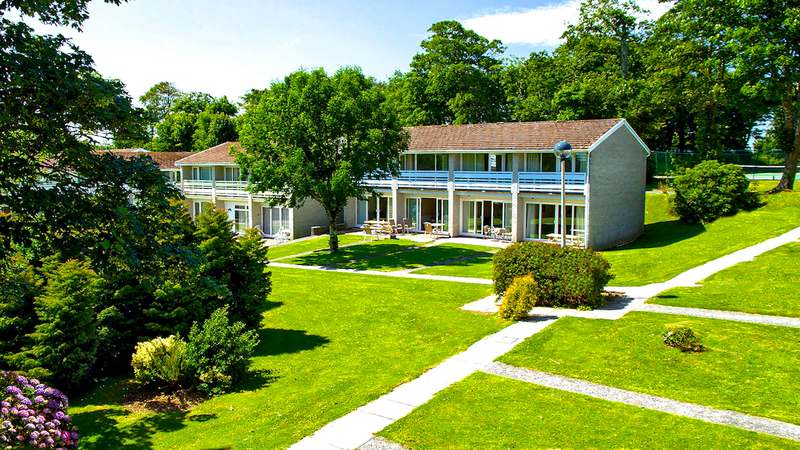 Our properties make the perfect lifestyle investments, providing you with a home from home for your holidays in Cornwall and the opportunity to earn money from them when you are not here. If you purely seek investment returns we may also be able to offer assured net returns up to 8.4% per annum. Owning a holiday home at Atlantic Reach is very straightforward. Our objective is to make your investment work for you. The properties are all sold on a leasehold basis with typically more than 970 years remaining on the lease. 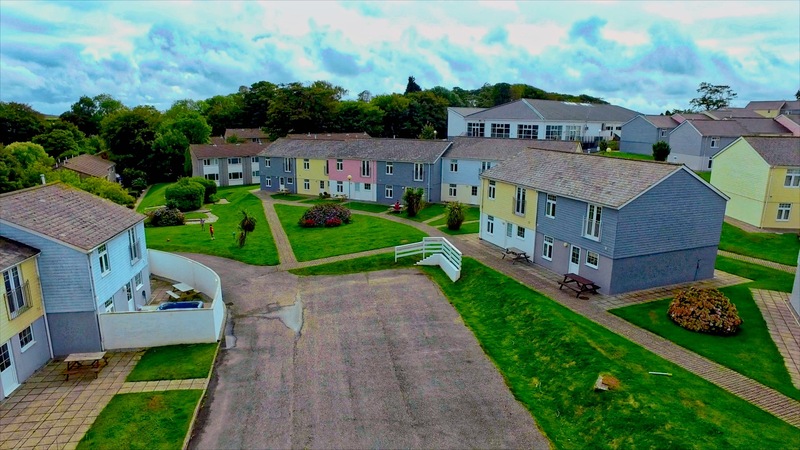 Atlantic Reach has some of the lowest annual charges of any site in Cornwall, with fees less than half those of a typical caravan or lodge. What’s more the annual charges are fixed to the retail price index meaning the likelihood of a significant increase year on year is removed. The charges are typically between £1,650 and £2,400 per annum. All of the holiday properties are built to residential standards, and this sound base makes an excellent investment platform. Unlike a typical caravan or lodge where the asset value can depreciate by as much as 80% in a short space of time, our expectation is that the value of our holiday homes will rise inline with the wider UK housing market. Our owner support team is here to help. For more information or to request an information pack on holiday home ownership and investments, please contact the Sales Office on 01726 860775 or email propertysales@atlanticreach.co.uk. All holiday homes for sale come with a 3 year letting agreement which commences when your purchase completes. When you are not using your holiday property we will let it out, and after deducting our charges pay you the balance of the gross rental income on a monthly basis. Our letting agreement provides a full property management service providing you with peace of mind over your holiday property. At the end of the 3 years you have the option to continue with is or look after the property yourself. Our figures are backed up by our many years of experience and have all been exceeded by a number of properties in the last few years. Factors that can vary this include the grade of your holiday home, the number of weeks it is available for letting and external factors that can vary the holiday market as a hole. In some circumstances we can offer assured net returns up to 8.4%. More information is available on request.